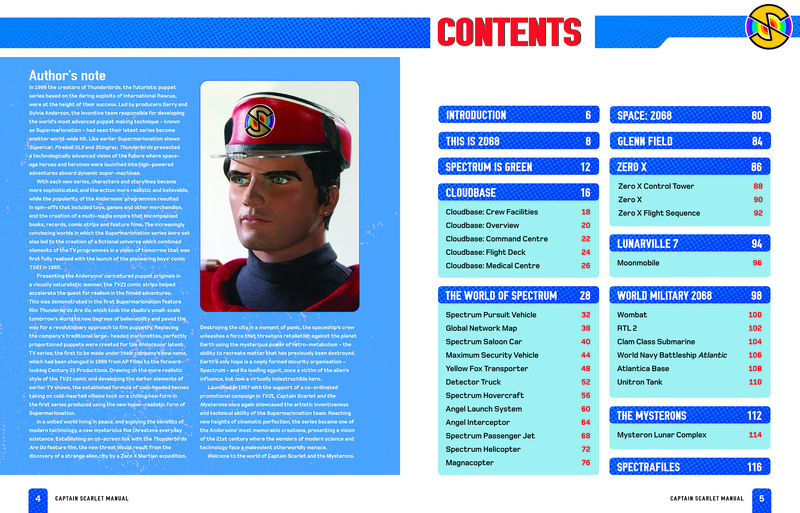 This fascinating manual is a technical guide to Spectrum, the global security service of 2068, and features background information, a history of its creation, profiles of leading agents, confidential details of Spectrum’s most valuable weapon in the fight against the Mysterons, and fully annotated cutaway drawings of Spectrum vehicles. 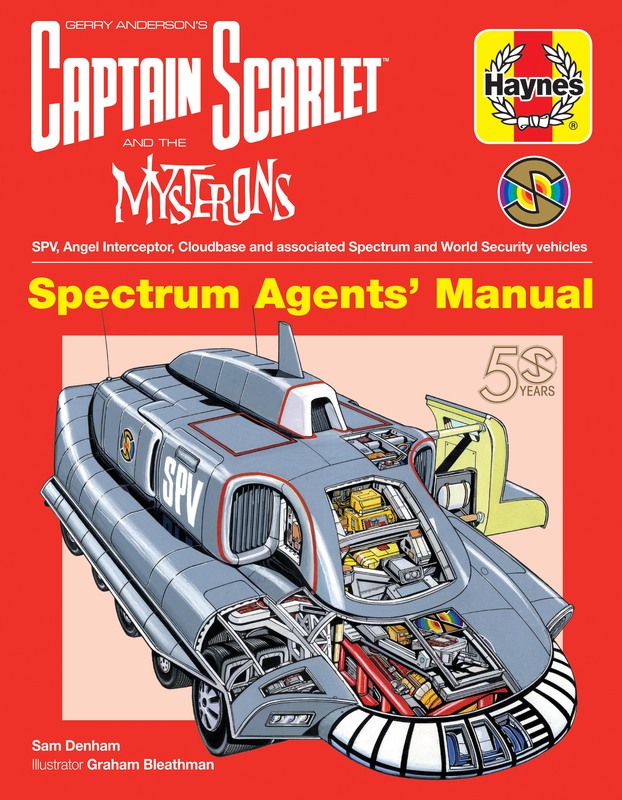 The book finishes with comprehensive Mission Files, making it the complete and essential manual for all Spectrum Agents. 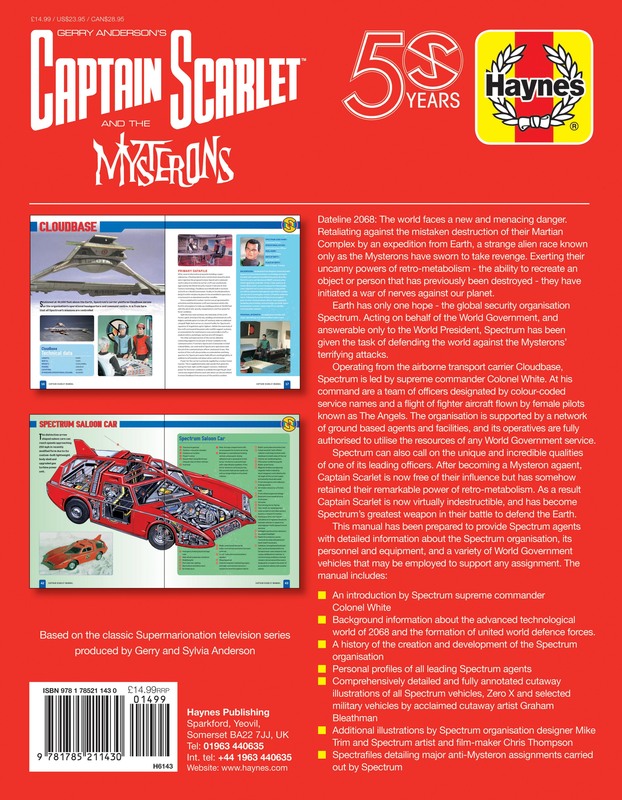 Author: Sam Denham Sam Denham is an authority on the creations of Gerry Anderson and has written several books on the subject. 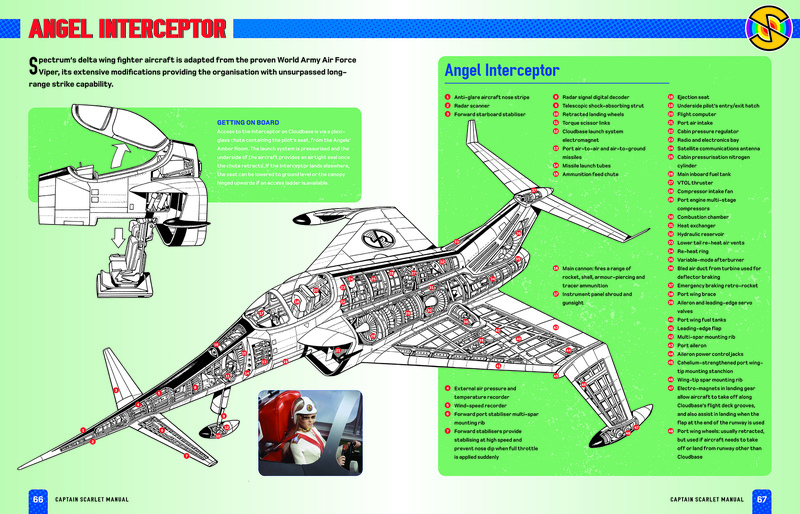 He is the author of the successful Haynes Thunderbirds Manual. 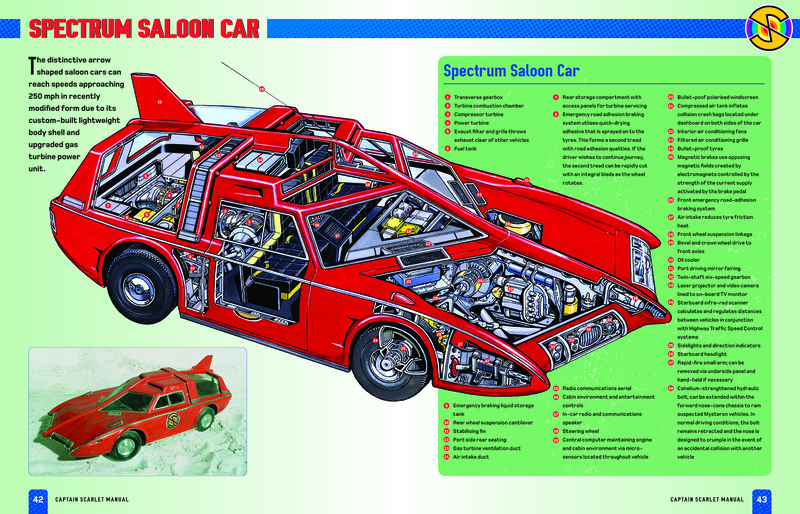 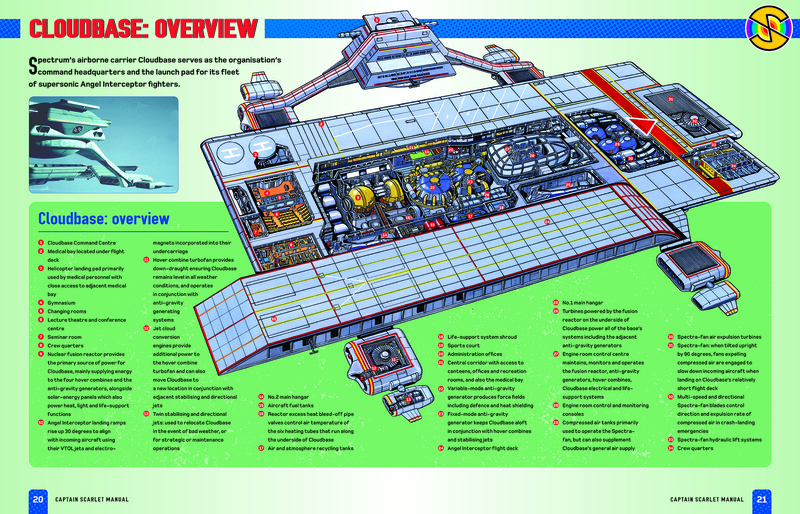 Illustrator: Graham Bleathman Graham Bleathman is renowned and respected for his highly detailed cutaway drawings, with vehicles from science fiction a speciality. 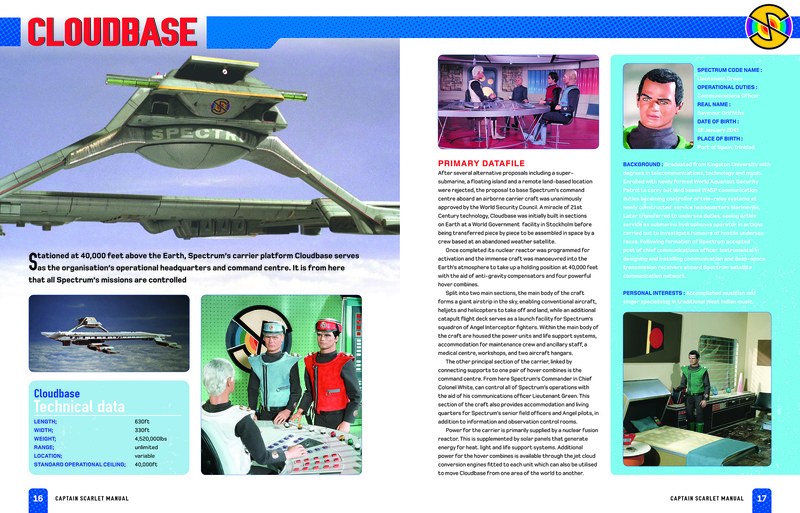 He illustrated the Thunderbirds Manual, Dan Dare Manual and two Wallace & Gromit Cracking Contraptions Manuals, all for Haynes.